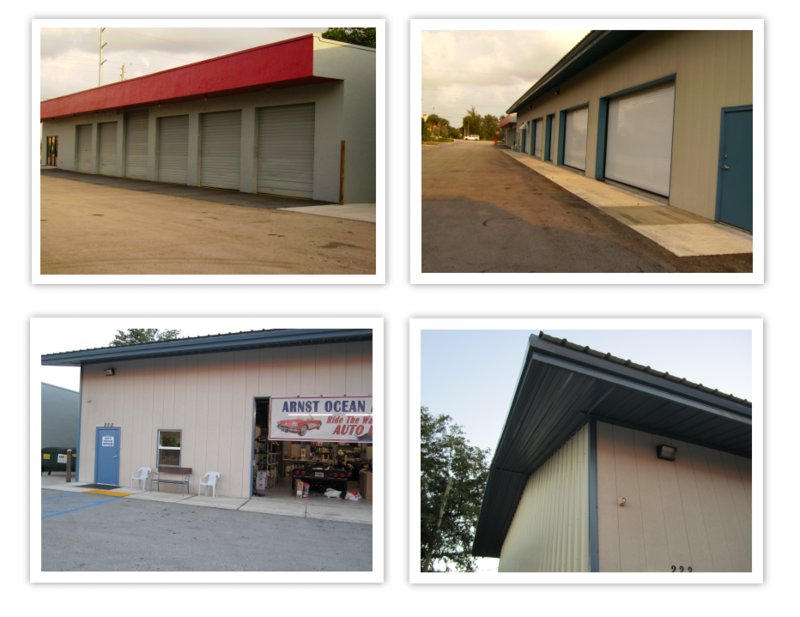 Add Curb Appeal to your New Duro Steel Building! Extensions can improve the appearance of the building. Extensions can also help a building blend in better in an environment of conventionally constructed buildings in commercial areas. We offer two types of roof extensions: Gable Extensions for endwalls and Eave Extensions for sidewalls. Using our system, you can easily design and price buildings with overhangs up to 5' on any or all the walls.